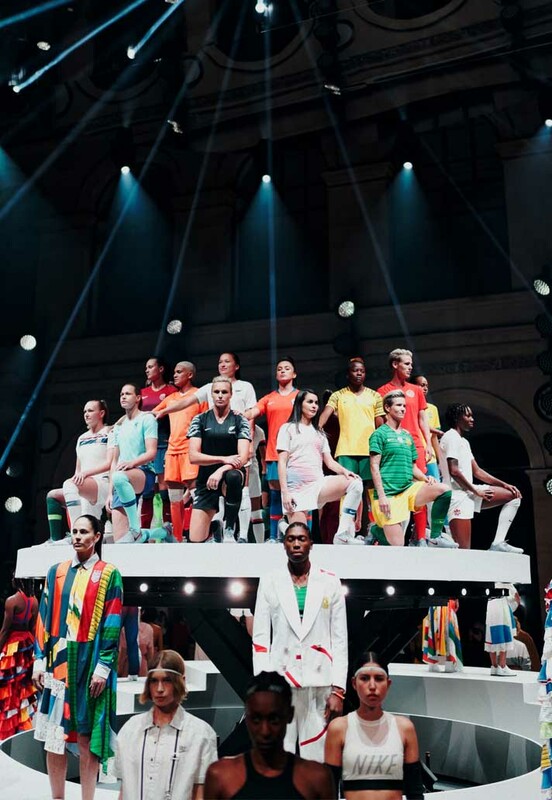 This year, the Women’s World Cup soccer teams will be wearing uniforms created specifically for them. These kits are not mere deviations from the mens uniform. They are advanced development, progressively evolved kits made for a woman’s form and stemming from recycled plastic bottles. Not only are they “sustainable fashion,” each team has a kit designed with their own history, motto, and inspiration in mind. Nike President and CEO, Mark Parker, explained their commitment to deliver more innovative and compelling product designs. 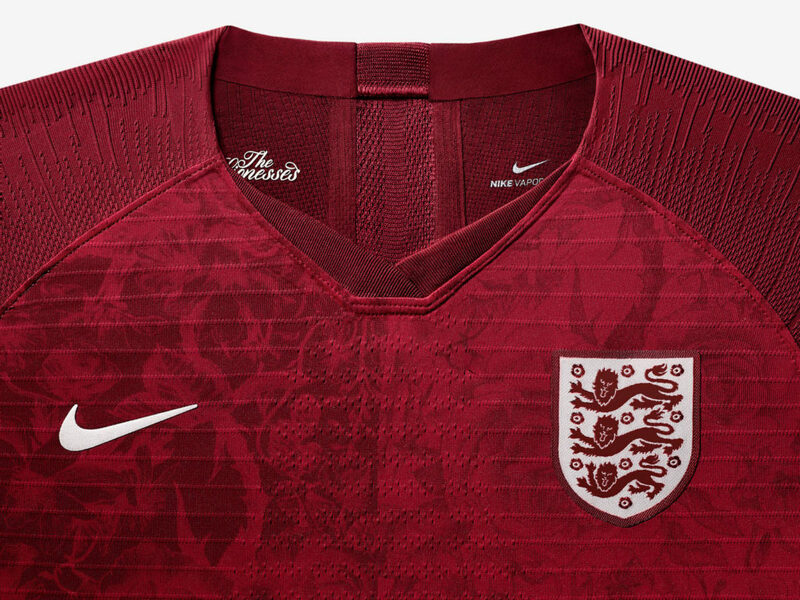 The WWC Kits are part of Nike’s bid to be the world’s most sustainable sports brand. Combining a teams sentimental narrative in the design is shown in England’s dark red pattern of poppy and primrose, foliage native to England. Canada’s all red “home” kit was inspired by the maple leaf, first blooming red in the spring before turning to red in the fall, representing the teams new and experienced players. 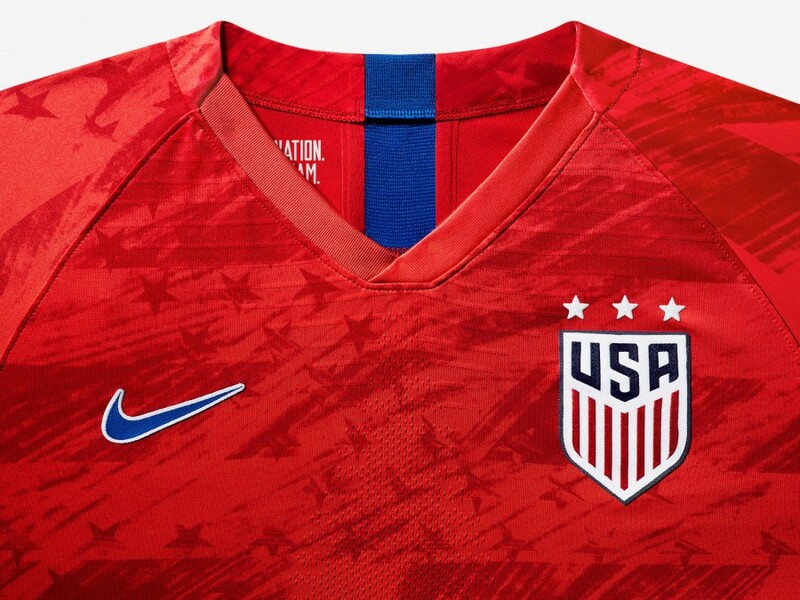 The US kit includes 3 stars above the crest to signify the team’s three WC wins. 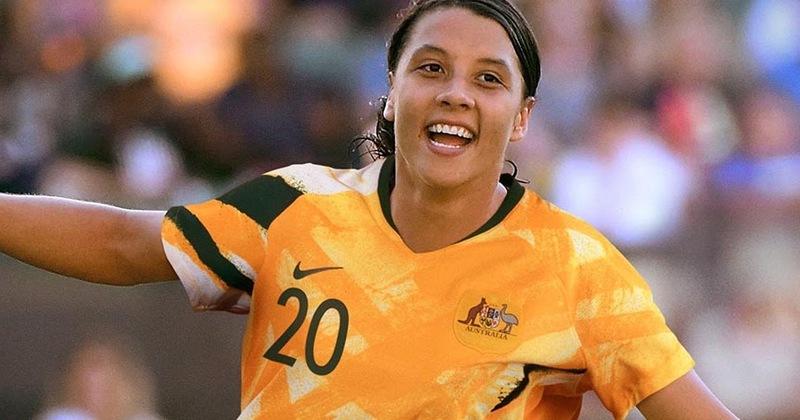 Australia’s kit incorporated the motto, “Never Say Die,” while the French team chose a hexagon pattern to dot their “away” kit. Sweden’s team chose female role models to commingle with the numbers on their back. 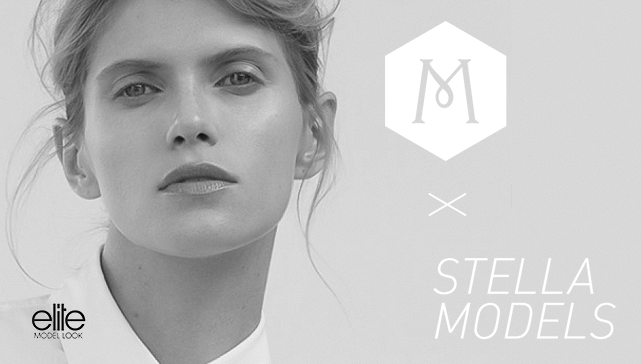 Incorporating a team’s legacy into the kit design adds an appealing feminine touch. 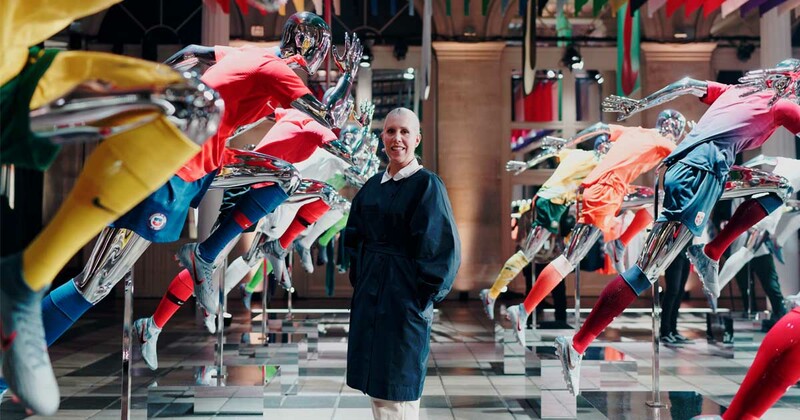 All-in-all Nike has delivered a grand slam, winning on an international level in regard to sustainability, design, form and function.